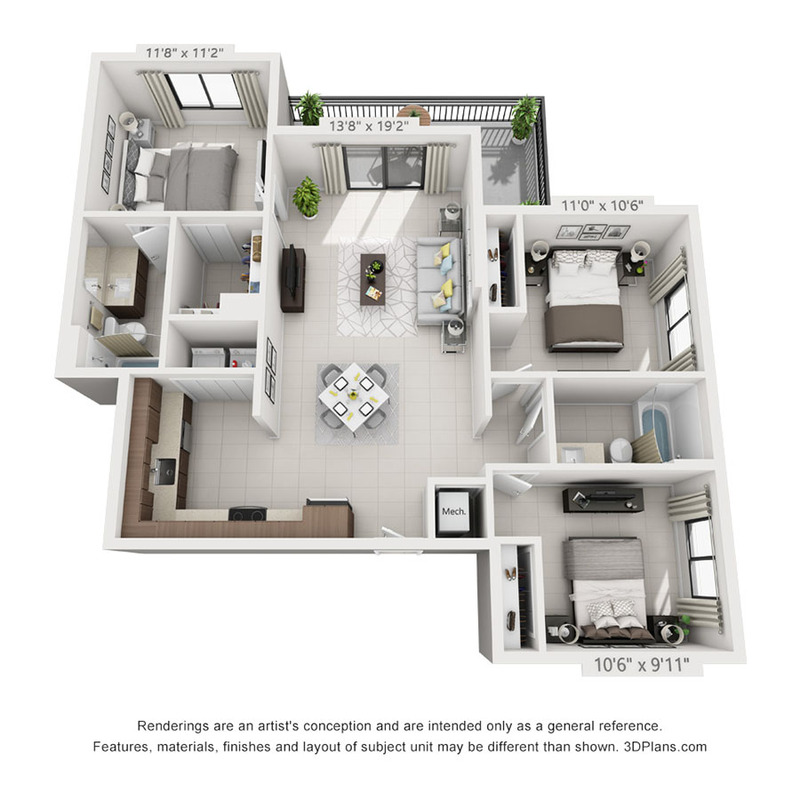 With six different floor plans to choose from, the interior design at Intown is sleek and contemporary with plenty of light pouring in from the floor-to-ceiling windows that frame your private balcony. 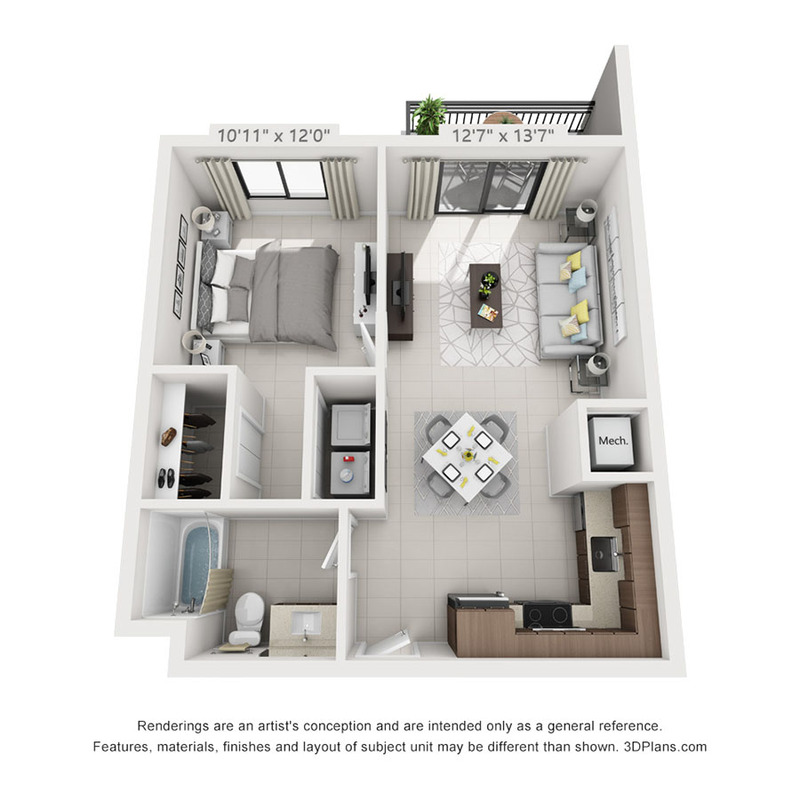 Fully furnished options are available for those who want the ultimate convenience. Premier top floor location offering expansive views of the Brickell skyline, Coral Gables and Biscayne Bay. 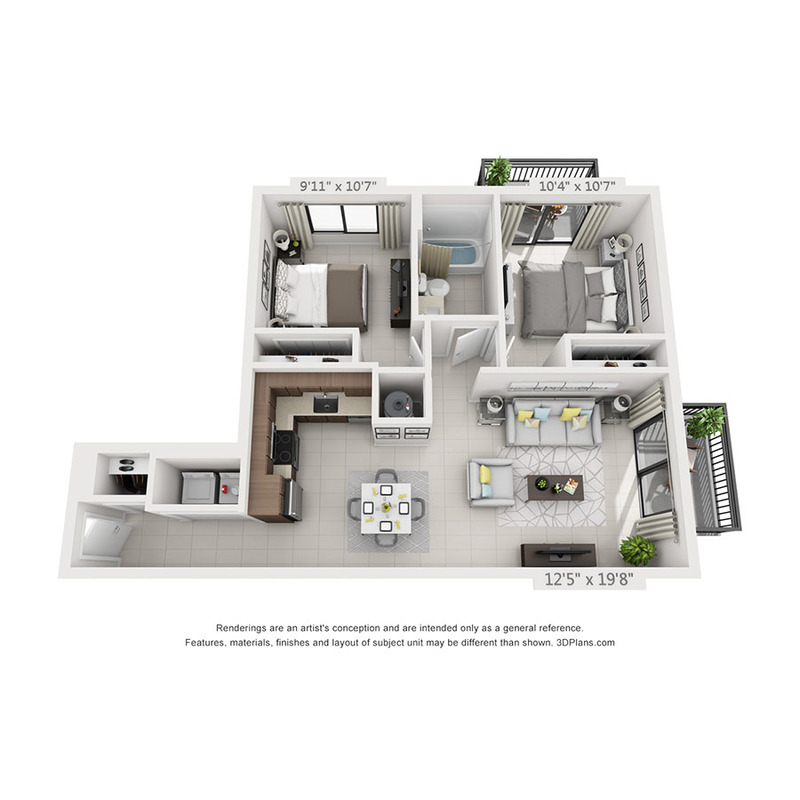 Spacious kitchens include optional center islands and quality upgraded white subway tile and Cuban tile accents. USB outlets in the Master Suite and living areas. Upper level living with lofty skyline views. 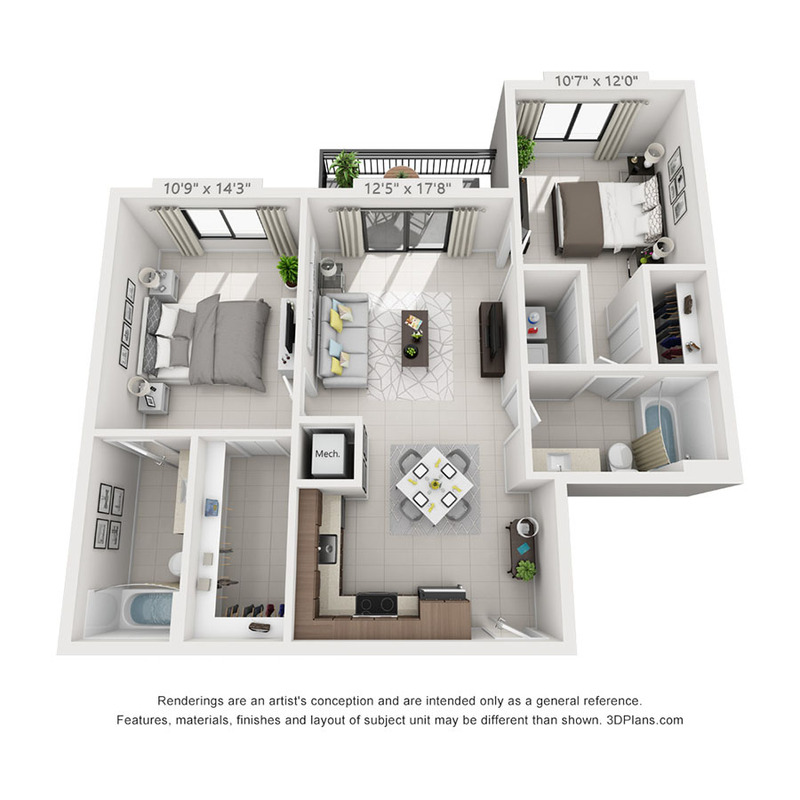 Spacious kitchens include optional center islands and quality upgraded white subway tile. USB outlets in the Master Suite and living areas. Luxurious blue subway tile tastefully accentuates the quartz countertops and Italian Italkraft® cabinetry. Kitchen islands can be added for a custom feel and additional storage. Luxurious blue subway tile tastefully accentuates the quarts countertops and Italian Italkraft® cabinetry. 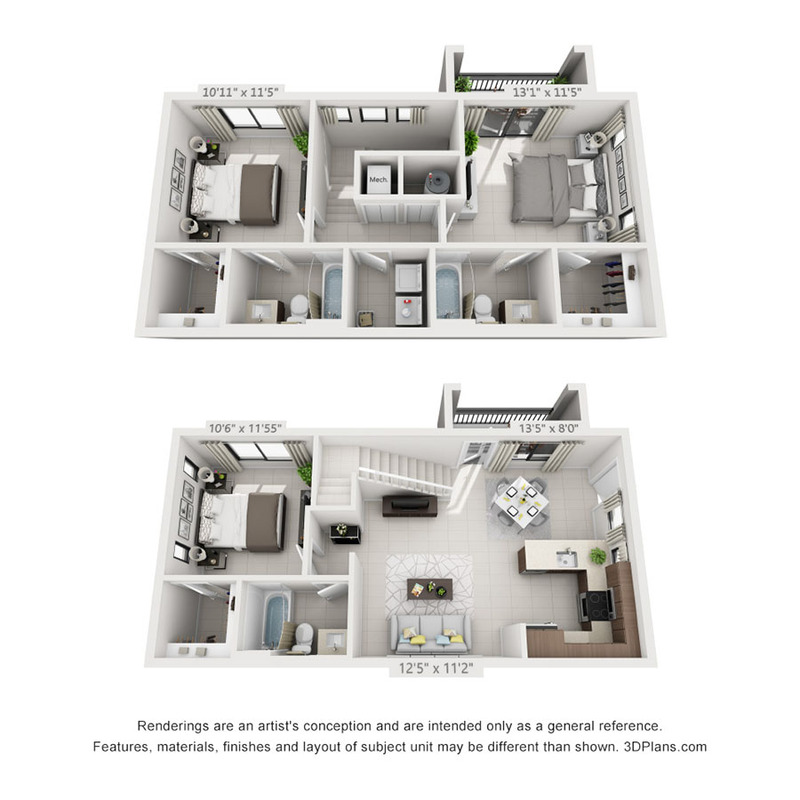 8th Street units include expansive private terraces for lush outdoor living. Open-concept 2-story townhomes include private terraces and lovely Brickell, Coral Gables and Biscayne Bay views. Spacious kitchens are upgraded with quality white subway tile and Cuban tile accents. USB outlets in the Master Suite and living areas. Sorry, there are currently no apartments available for your desired specifications. 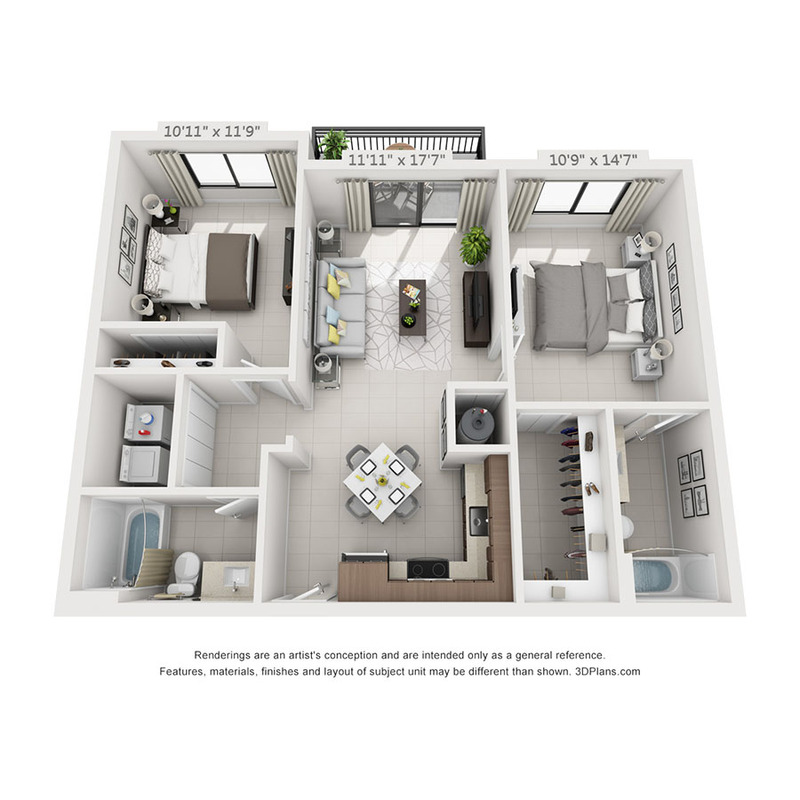 Please contact the leasing office at (855) 217-5669 for more information on availability.